Fame can't shield you from addiction, and there have been an number of notable country singers with alcoholism. Some famous country stars used alcohol as a way to self-medicate while other country singers drank and did drugs before going up on stage. A few famous country singers even got DUIs or committed other crimes as a result of their addiction. Who will you find on this list of country stars with drinking problems? Johnny Cash famously struggled with addiction throughout his life, though he credited his Christian faith for helping him through hard times. "In other words, the Scriptures, or God speaking through them, have saved my life," he said in 1997. Keith Urban credits his wife, Nicole Kidman, with helping him get sober once and for all. Hank Williams reportedly used alcohol and tranquilizers to deal with chronic back pain from spina bifida occulta. Other famous alcoholic country singers include Trace Adkins, Mindy McCreedy, and Randy Travis. Are you surprised so many popular country singers have dealt with alcoholism? Take a look at this list and get in on the conversation in the comments section. 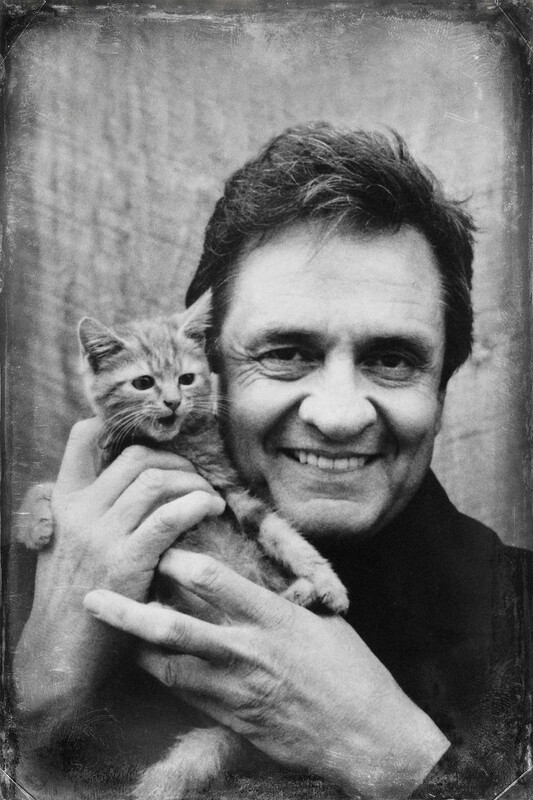 Johnny Cash credited his Christian faith with helping him recover from his struggles with drugs and alcohol. "In other words, the Scriptures, or God speaking through them, have saved my life," he said in 1997. 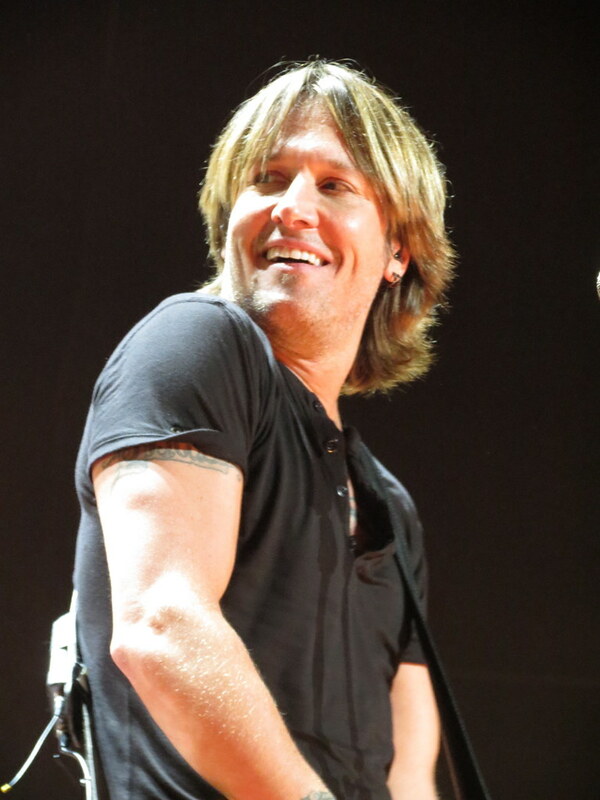 Keith Urban credits his wife, Nicole Kidman, with helping him kick his drug and alcohol addiction once and for all. “I was spiritually awoken with her. I use the expression ‘I was born into her,’ and that’s how I feel. And for the first time in my life, I could shake off the shackles of addiction," he said. Hank Williams reportedly used alcohol and tranquilizers to deal with chronic back pain from spina bifida occulta. 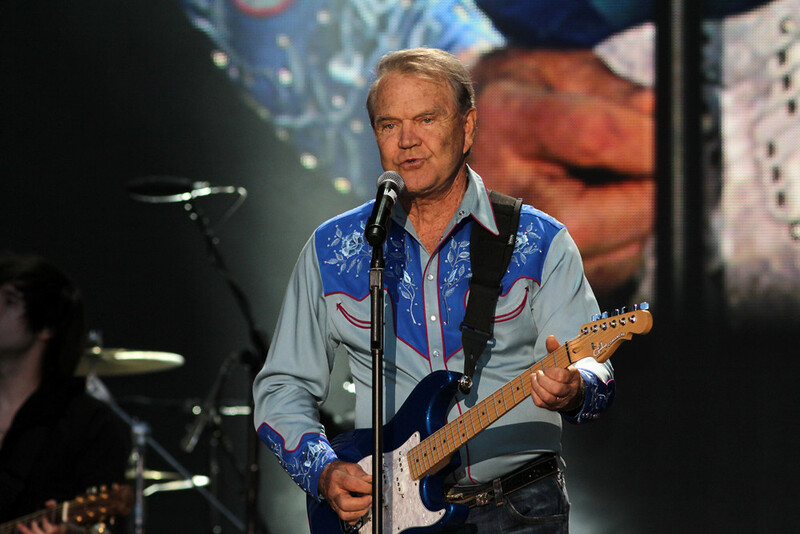 After years of sobriety, Glen Campbell relapsed and was convicted of a DUI in 2003. He spent 10 days in jail following the incident. "I made it a good thing. I went down and took my guitar, my drummer and bass player and played for the other inmates of this holding pen they had. I think I got two days off for good measure. And I haven't had a drink since. Thank you, Lord," he said. #72 on Which Artist Would You Bring Back From The Dead To Write One More Song?